Every one in four luxury houses sold in India last fiscal was bought by an NRI or non-resident Indian. A falling rupee, reduction in prices post demonetisation and policy reforms have increased India’s attractiveness for NRIs, who want to now head back home after earning big bucks abroad. Properties in the ₹5 core to 10 crore bracket are the most favoured, with the maximum demand from NRIs in the UAE, followed by Canada, the UK, Saudi Arabia, the US, Singapore, Qatar, and Kuwait, Ankit Kansal, Co-founder and MD, 360 Realtors told BusinessLine. “On a pan-India basis, nearly one-fourth of the luxury market was dominated by NRI investors in FY 2018. We have markets like the UAE with a large NRI population which wants to come back to India as there are no post-retirement benefits there. Combined with the high disposable income overseas, NRIs are investing heavily in luxury projects,” he said. 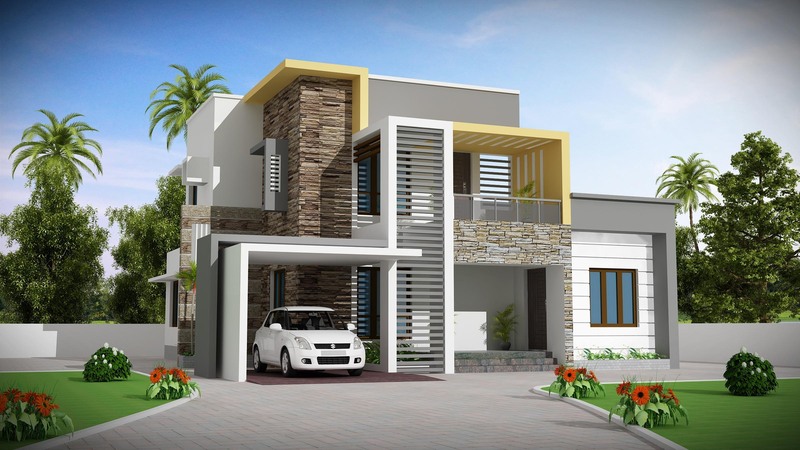 Until 2013, NRIs’ bought under 20 per cent of the luxury properties sold in India. But in FY 18, the number has moved up. 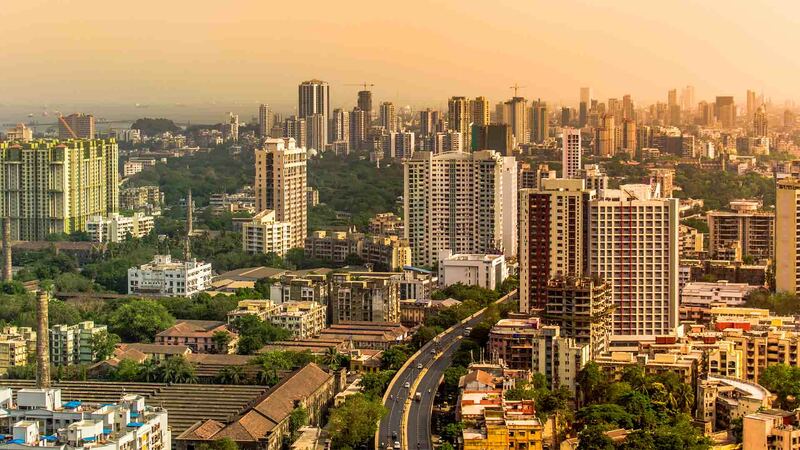 In the ₹ 5 crore to 10 crore backet, 29 per cent of the houses in Mumbai were bought by NRIs in 2018 while the number for NCR was 27 per cent, Bengaluru 24 per cent and Hyderabad at 18 per cent. These four cities are the most favourite among NRIs for property investment, according to 360 Realtors. 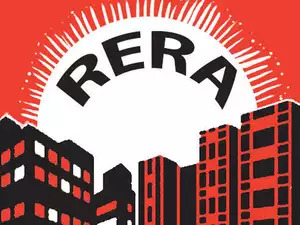 “The paradigm change due to reforms like Rera and GST after demonetisation has resulted in a radical shift, bringing in the much-needed transparency, accountability, and compliance system into the sector. This has enhanced confidence among domestic as well as global investor,” Niranjan Hiranandani, co-founder and MD of the Hiranandani Group said. 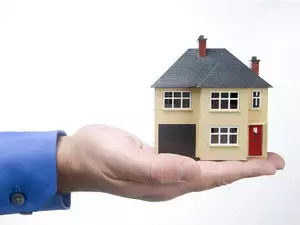 A big advantage is that NRIs can benefit from reverse mortgage. “The amount taken from the bank as a consequence of this type of mortgage is not factored in the taxable income of NRIs. 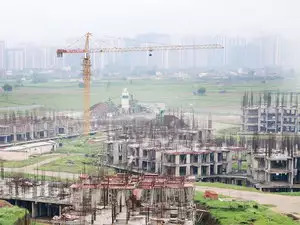 So they can enjoy the benefits of property in India while taking money from banks for its reverse mortgage,” said Ashish Shah, Chief Operating Officer, Radius Developers. 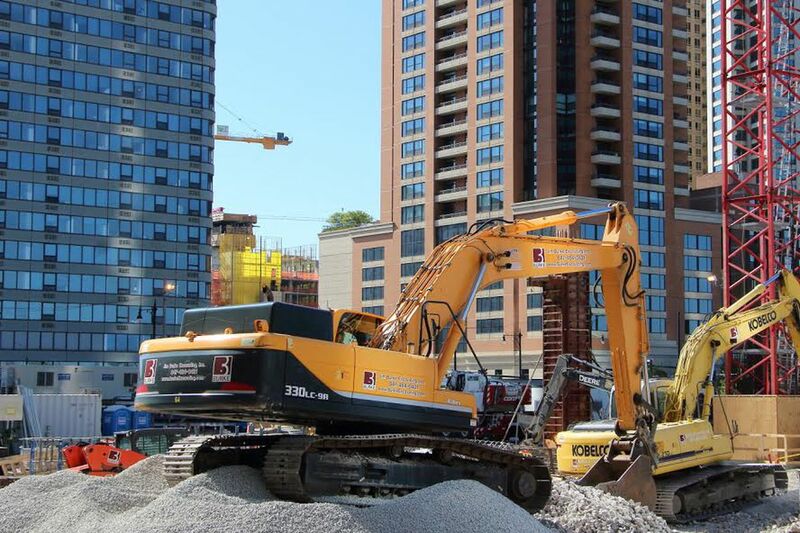 Hiranandani says a large chunk of NRI investment in Indian real estate comes into the luxury segment as the returns on investment in terms of rental income as also capital appreciation is very high. This is because the supply of high-end properties is limited while their demand is increasing. The rupee hasn’t been very strong and this has been advantageous for people earning abroad, he added. A weaker rupee helps NRIs as they get more rupees in return for a dollar, bringing down their monetary outgo, Kansal said. For both Radius and the Hiranandani group, who have been leading the launch of luxury projects, NRIs contribute about 15 to 20 per cent of sales. “The sales are concentrated around the initial launch of the project as NRI investors prefer to get in early and take advantage of the appreciation,” Cooper added.